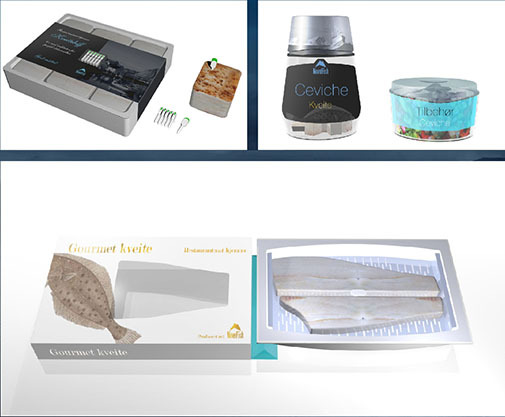 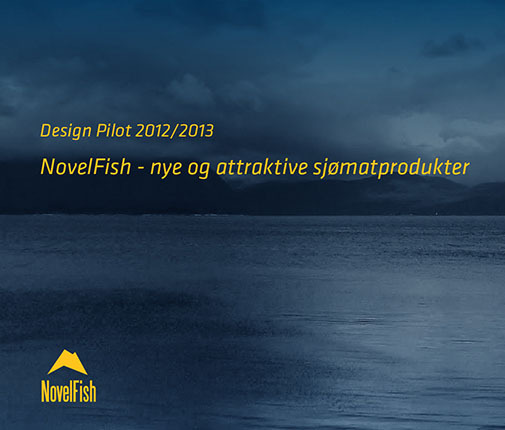 Novelfish - New and attractive seafood. 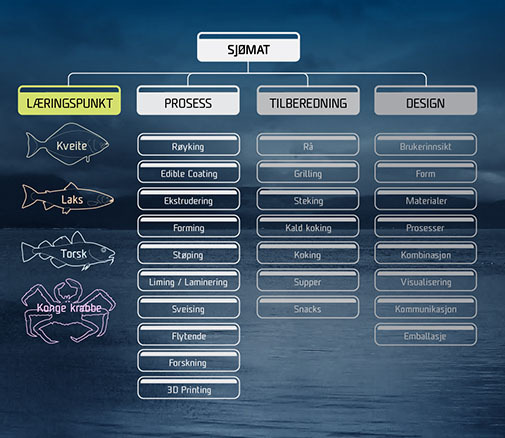 The project was part of the Norwegian Design Council's "Design Innovayion Program" (DIP). 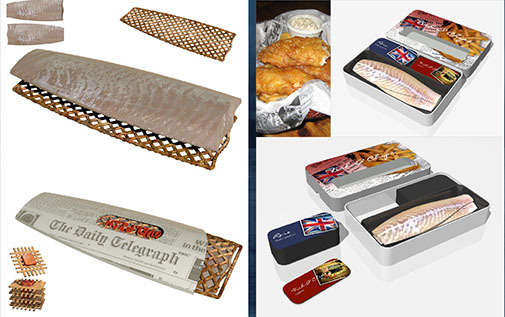 We looked into the posibilities of creating exciting seafood dishes based on salmon, halibut, cod and king crab.